Hey guys! 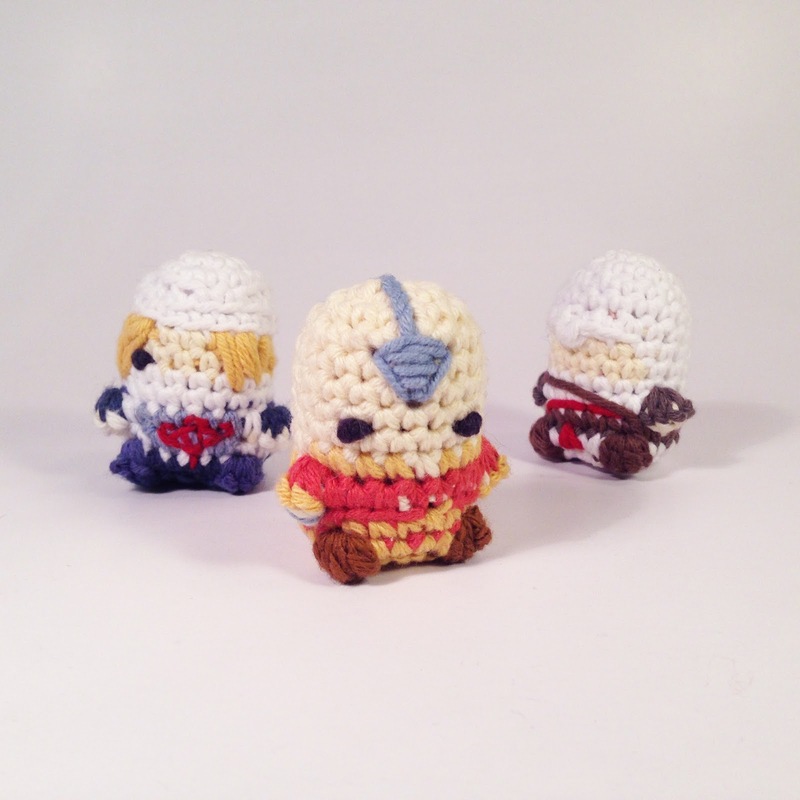 Thought I'd add a new tutorial for "How to Make Amigurumi." This one tells you how I make hands and do color changes for them too! Make sure to check out my Etsy where I have a new special to get 5 patterns for only $10! And enjoy the tutorial for how to make hands for your amigurumi!